How often do you cook dinner? I usually cook dinner 5 nights a week. That’s a lot of meals. As much as enjoy trying new recipes and making some up, I have those dishes that I always revisit throughout the year. As a kid, my mom’s favorite go-to meals were meatloaf, perch, spaghetti with jarred Ragu, and liver and onions. 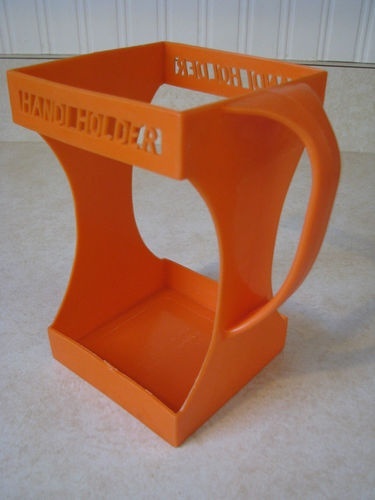 There was always a half-gallon of milk on the table, and it always had this orange plastic holder with a handle. Why? I’m not sure. Where did my Mom even get that thing? And where did it go? My go-to meals are salmon (either seared or in cake form), big salads with a ton of stuff in it, good old pasta with a tomato sauce (and I admit, often it is Barilla), and some kind of grain salad, like wheat berry or Farro, with roasted veggies and chicken. But because I cook a lot of meals, I don’t want to get too repetitive, so I look everywhere for new ideas. I made a meal the other night from an article in the San Diego Union Tribune (http://www.utsandiego.com/news/2014/Apr/08/Armenian-cookbook-vegan-eggplant-casserole/), and Franz claimed it is one of his favorites. It is so simple to make, it smells awesome, and it is delicious. This will be added to my “go-to” meals without a doubt. 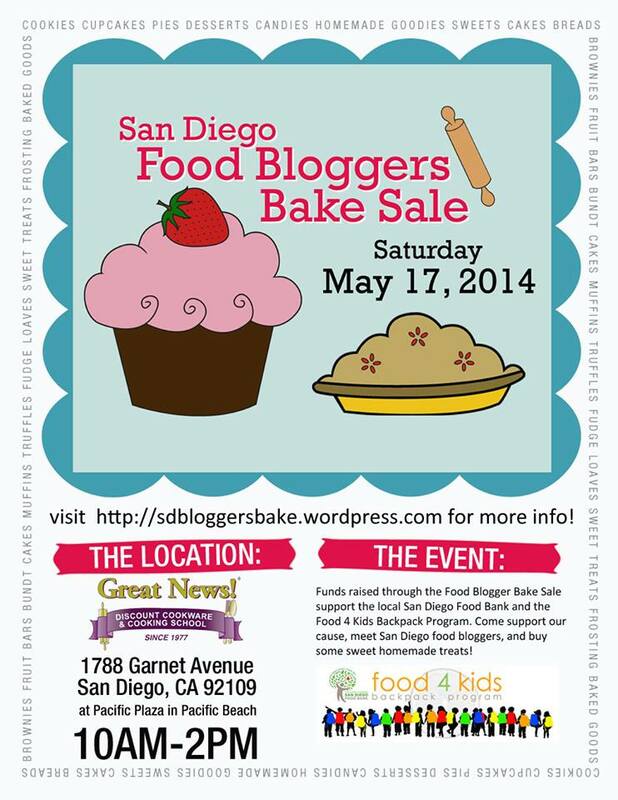 The creator of the recipe, Dikranouhi Kirazian, is a local San Diegan who just published Armenian Vegan: A Pure Vegan Cookbook with 200+Recipes Using No Animal Products. I might have come up with a sexier title, but if this recipe is a good example of the rest of her work, I will have to buy this one! Prepare the sauce while eggplant is cooking: Chop onions and garlic and sauté for several minutes in small amount of olive oil; then add the rest of the olive oil, mushrooms and all other spices. Add diced tomatoes and tomato sauce, and stir frequently. Cook on medium heat for 10-15 minutes, then turn off heat. Prepare for baking: Pour several spoons of sauce on the bottom of an 11-by-7-inch or 9-by-9-inch casserole dish. Layer the bottom of casserole dish with eggplant slices. Spoon some of the sauce on this layer; then add new layers, spooning sauce over each. Be sure to keep some sauce to pour over top layer. Sorry there are no photos. I didn’t take a picture because I didn’t realize how much I would love it, and the leftovers didn’t look very pretty. However, if you go to the UT link noted in the beginning, there is a beautiful photo! I couldn’t leave you without one image. I found my childhood milk holder!